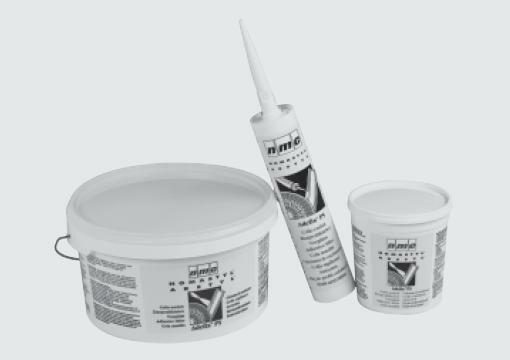 Minimum quantity for "Adefix NEW adhesive putty to stucco NMC" is 1. 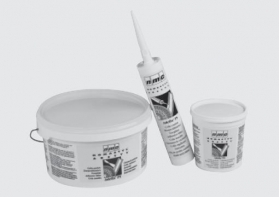 Universal adhesive for mounting NMC stucco. 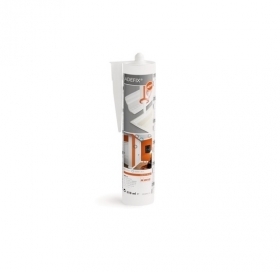 Provides long-lasting bonding strips to the wall or ceiling. The adhesive is also used for filling connections between the strips and the leveling uneven walls. One bottle (310 ml) is enough to attach 12-15m of strips.